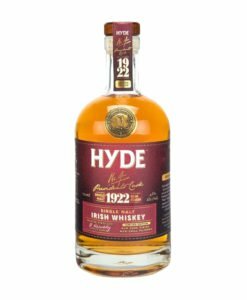 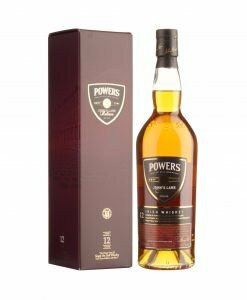 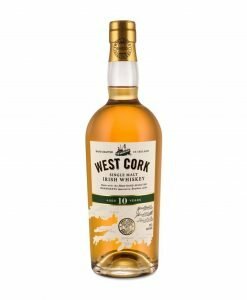 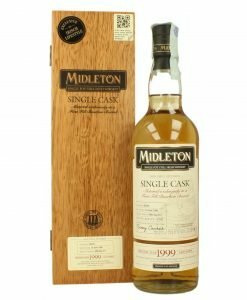 Its relatively low pot-still content and uniquely high proportion of malt whiskey, ensures Paddy is “One of the softest of all Ireland’s whiskeys,” according to Jim Murray, of Whisky Bible fame. 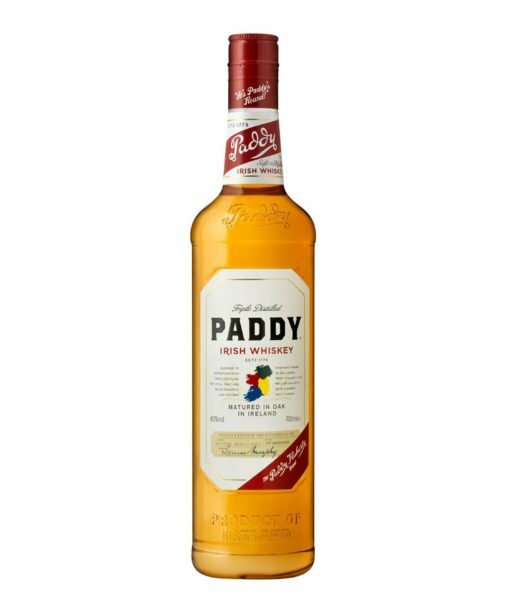 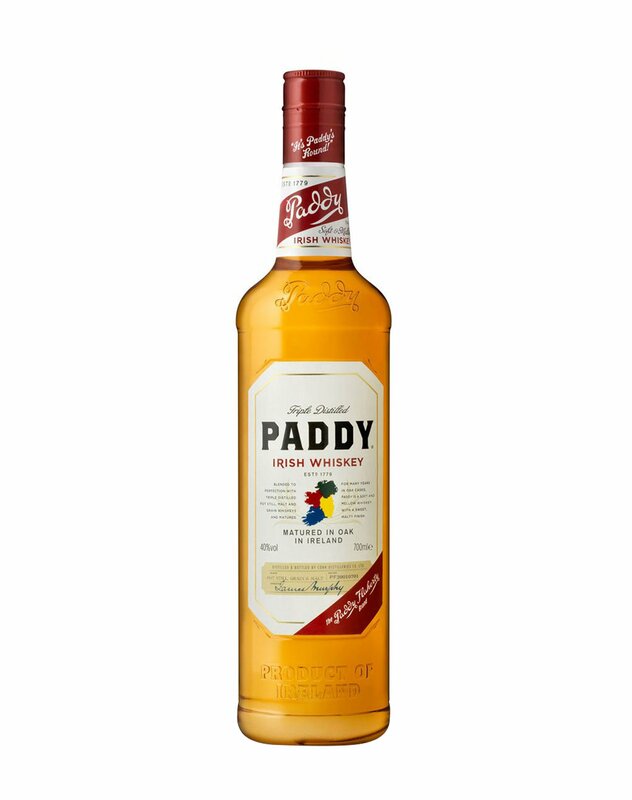 Paddy Irish Whiskey is distilled three times from the finest quality barley and water. 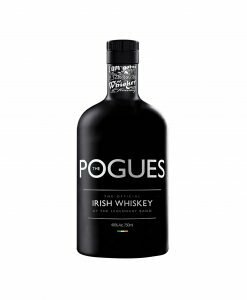 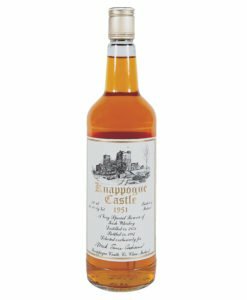 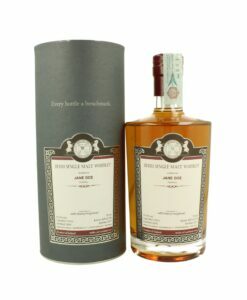 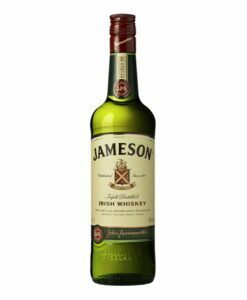 This ensures a whiskey, which is particularly light, well balanced and pure.